It’s no secret that there is a clear relationship between intoxication and distraction. Even after just a few drinks, you lose focus and don’t have your full wits about you. Loosening up before going out is by no means wrong, but when you have too much to the point of being mentally hindered, it does open up a number of potential hazards. Last October, I wrote a post on the emergence of distracted walking and how it can translate into increased pedestrian fatalities. Along this same line of thought, a new data visualization by Alcoholic.org called Walking Drunk compares statistics on traffic deaths of drunk drivers against drunk pedestrians. According to the data, since 1991, a higher percentage of pedestrians than drivers that have been killed in crashes have been drunk. This isn’t to say that pedestrians are killed at a higher rate than drivers in traffic collisions, when drivers are killed about five times more frequently, but it does point to how sobriety can influence traffic related pedestrian deaths. There may be a few reasons why this percentage is higher. Drunk pedestrians are likely paying less attention when venturing out into the street or not obeying the rules of the road. Or maybe it’s as simple as the fact that cars are designed to protect their passengers with safety features like seat belts and airbags, whereas a pedestrian on the street is more vulnerable. Nevertheless, the question I found myself asking after viewing the data was how do drunk driving laws and public intoxication laws compare? Even though drunk pedestrians pose less of a threat to others around them, if this is such an issue for pedestrians, the law should reflect this, right? Let’s use the great state of California as an example. In California, DUI penalties for a first time offender range from four days to six months in prison, up to $1000 in fines, and a minimum four month license suspension. Subsequent offenses make the penalties more severe, and if there is a death or injury involved, you may be convicted of a felony. Public intoxication in California is slightly different because there is no set BAC that determines being “drunk in public.” Rather, to be charged for public intoxication, you must be so inebriated that you cannot take care of yourself or pose a threat or disturbance to others around you. If you fit these criteria, it comes with a similar misdemeanor penalty of up to six months in prison and up to a $1000 fine. Looking back again at the data which has a chart on the distribution of BAC concentrations, the fatalities of drunk pedestrians start to drop off after a BAC of .19-.23. While this might be because simply raising your BAC passed a .24 to fall into that category is quite the task itself, I think it’s also likely that if you do eventually reach that point, walking without the support of another would be the real challenge. Regardless, the point still remains that those beyond a .24 are the ones that fit the criteria for public intoxication, and yet the fatalities actually go down instead of up. Once you get passed a certain point, more alcohol does not have a positive impact on fatality rates. Therefore, the law on intoxicated pedestrians seems to be at an impasse. Those who are drunk but still able to walk and try to navigate through traffic present the most danger to themselves, but are likely not drunk enough to be charged with public intoxication. We certainly don’t want inebriated individuals to get behind the wheel of a car, but as the data suggests, intoxication even when simply walking down the street comes with its own perils. What do you think then? Are pedestrian fatalities an inevitable consequence of consuming alcohol? Or should public intoxication laws have some sort of measurement, such as a BAC limit, in order to dissuade drunk pedestrians from putting themselves into risky situations? 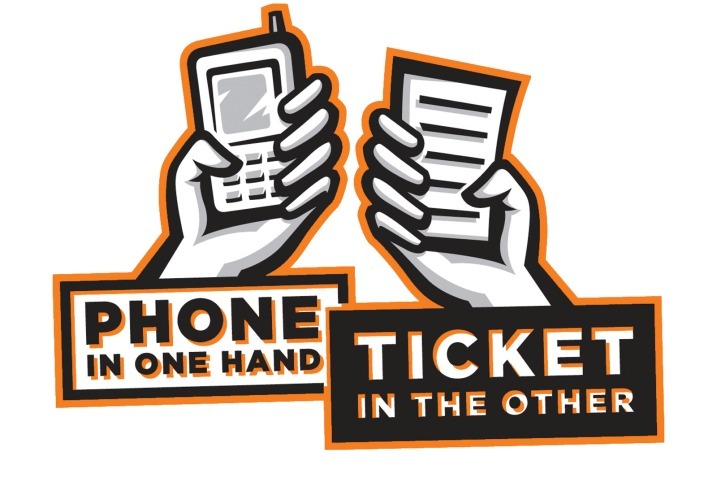 Are Secondary Laws Enough to Prevent Distracted Driving?